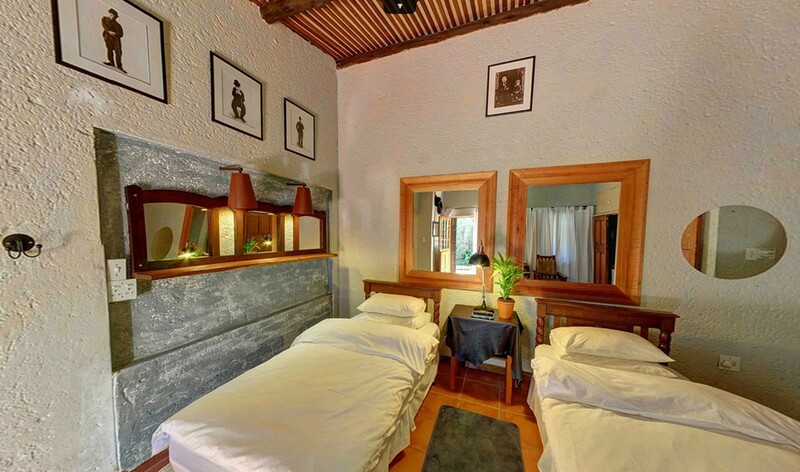 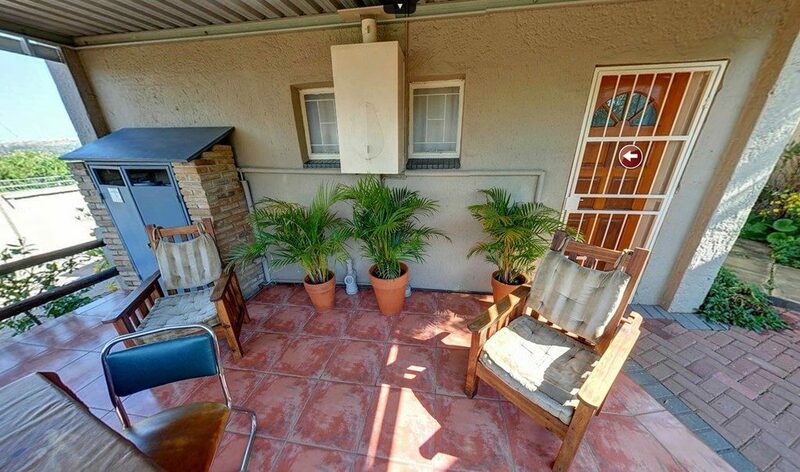 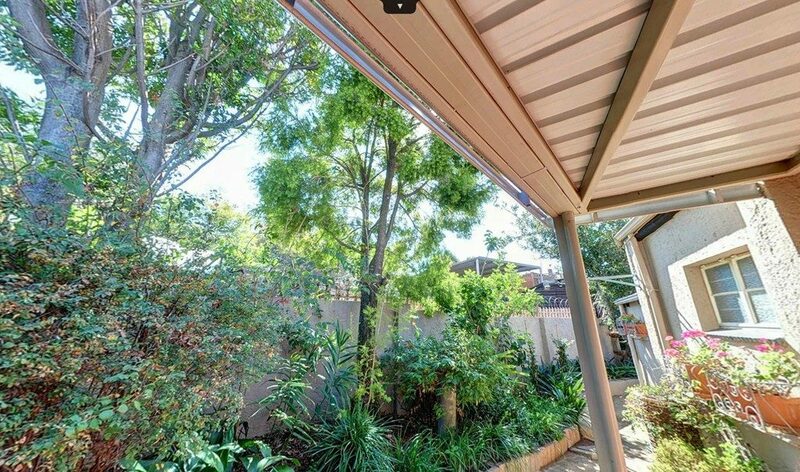 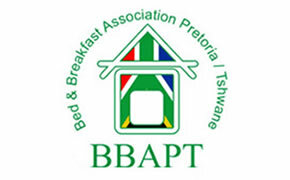 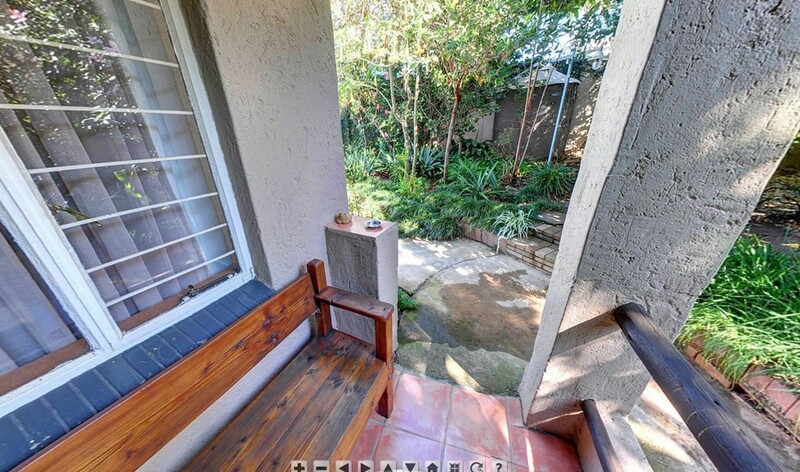 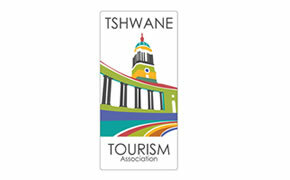 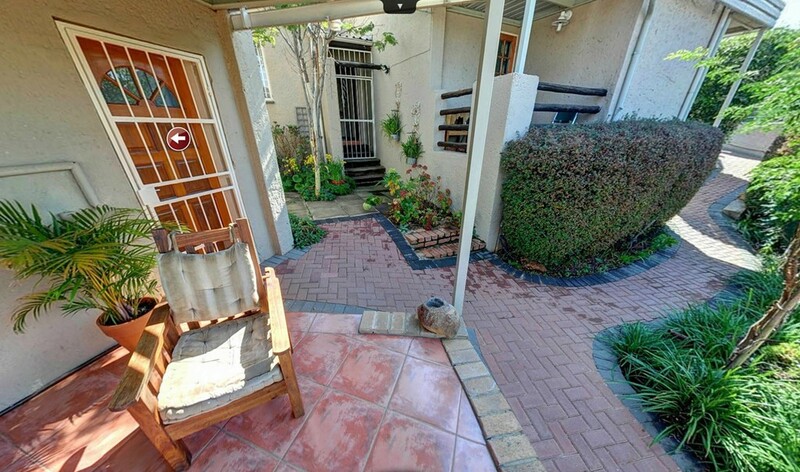 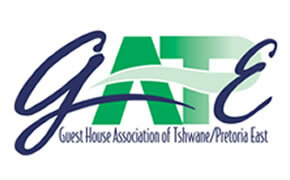 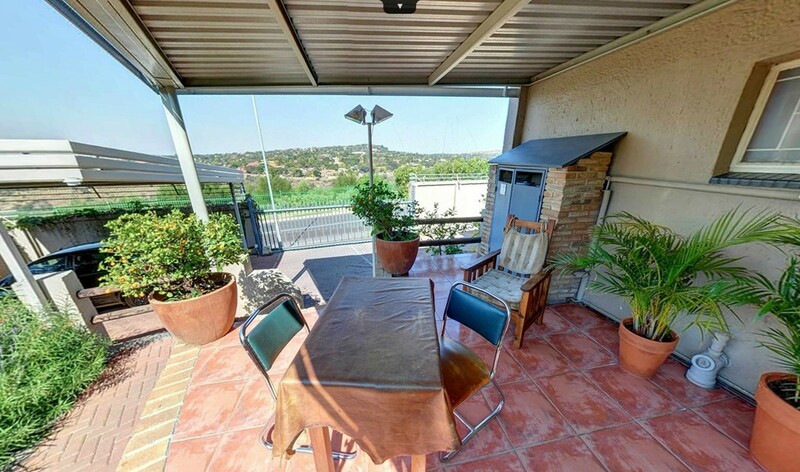 PRETORIA BED AND BREAKFAST – WE OFFER BOTH SELF CATERING AND BED & BREAKFAST ACCOMMODATION. 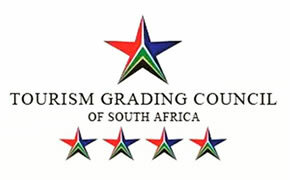 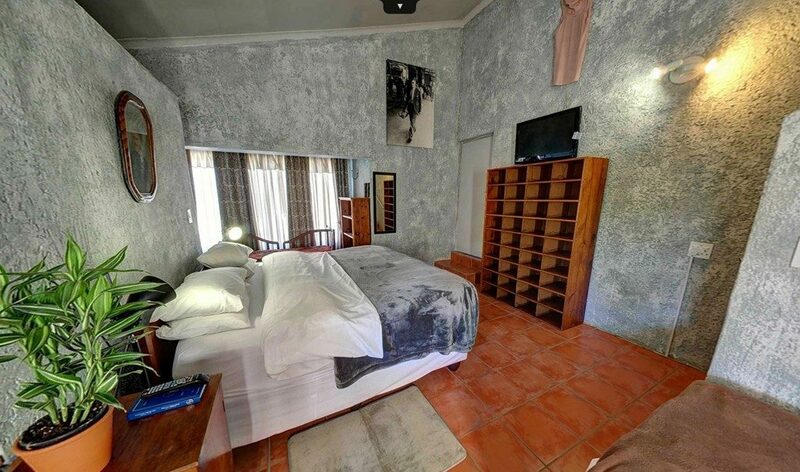 This 4 star B&B overlooks the Moreleta Kloof Nature Reserve with Impala and Blesbok, Zebra, Ostrich etc. Kloof is delightfully different and combines an atmosphere of old world charm with a unique modern style. 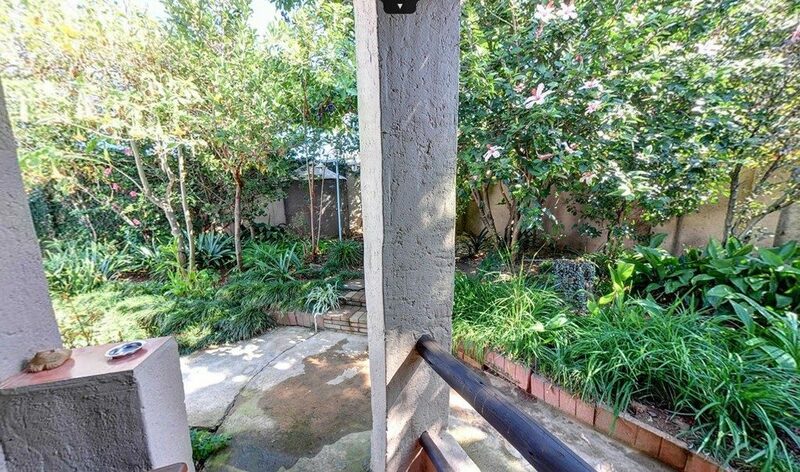 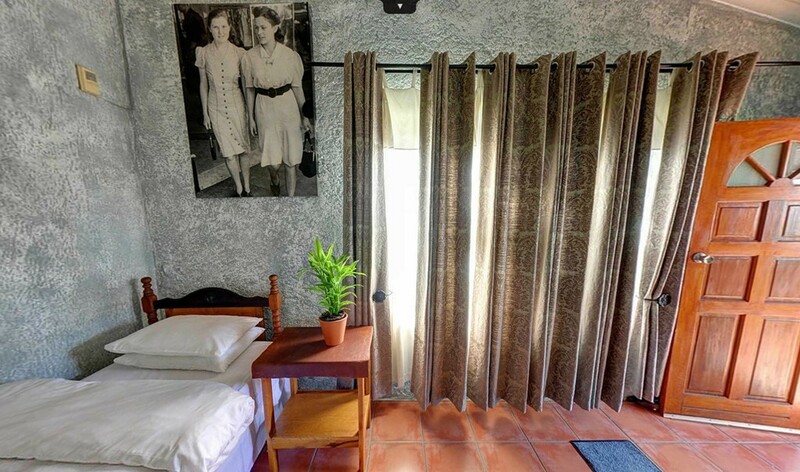 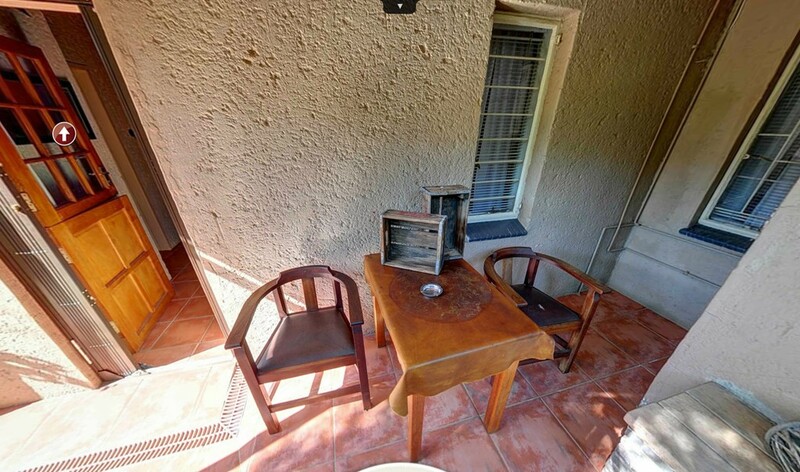 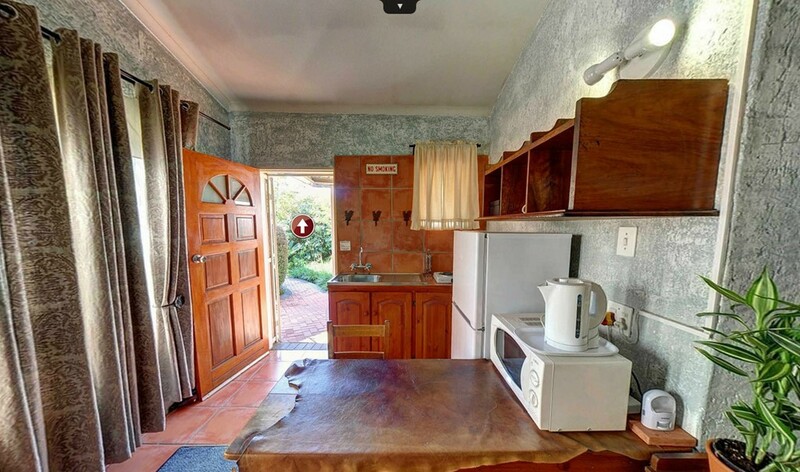 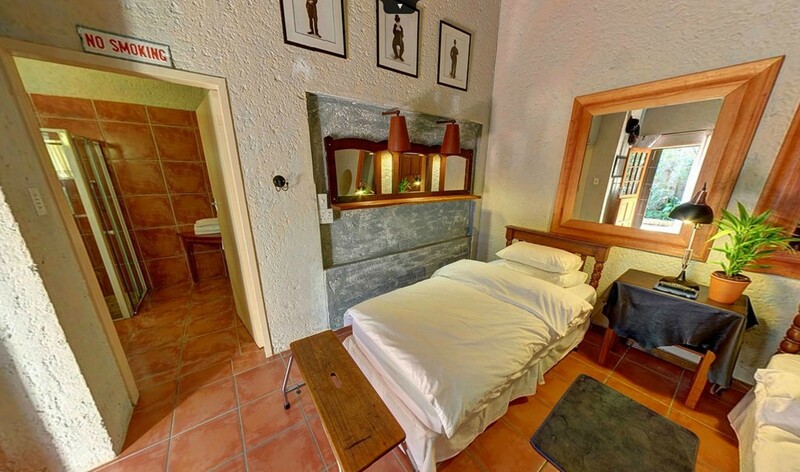 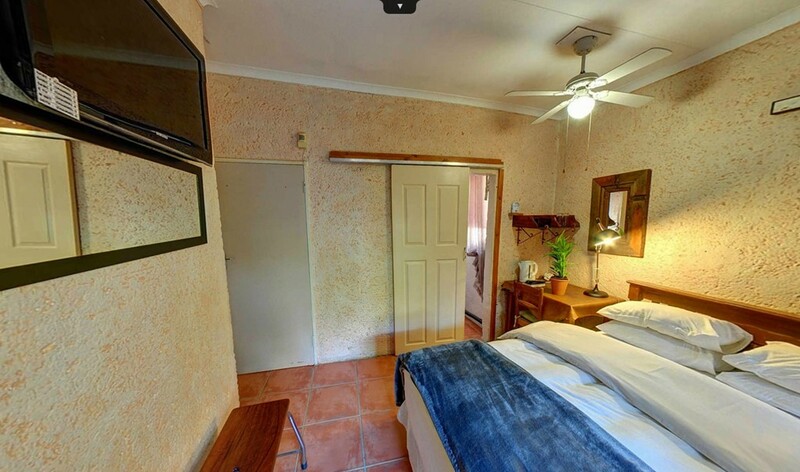 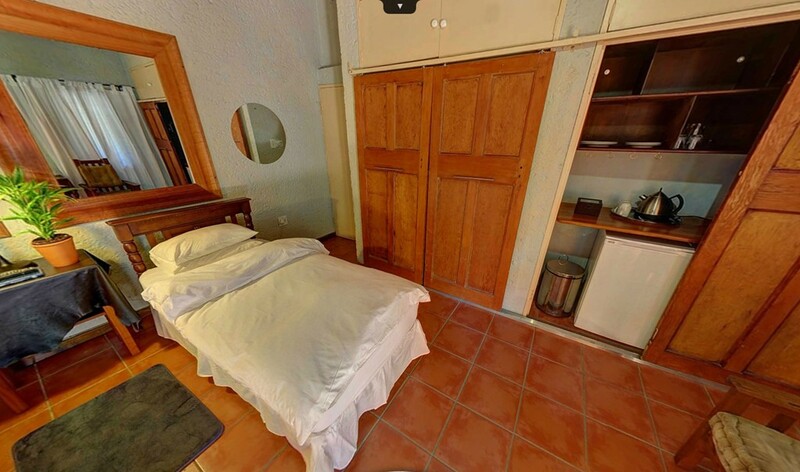 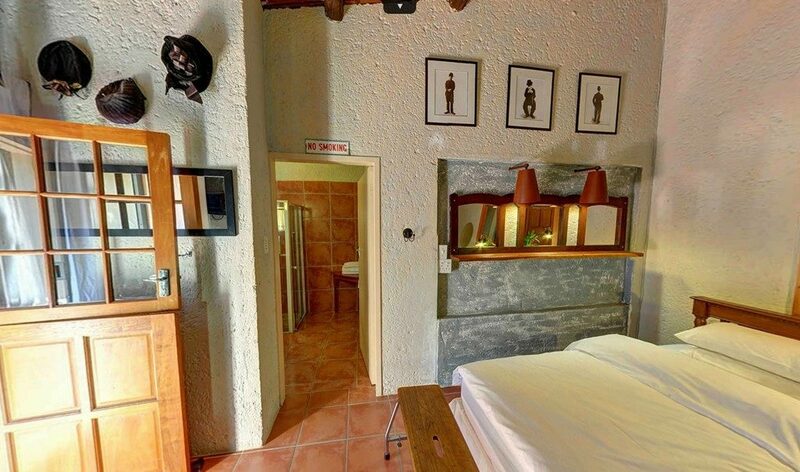 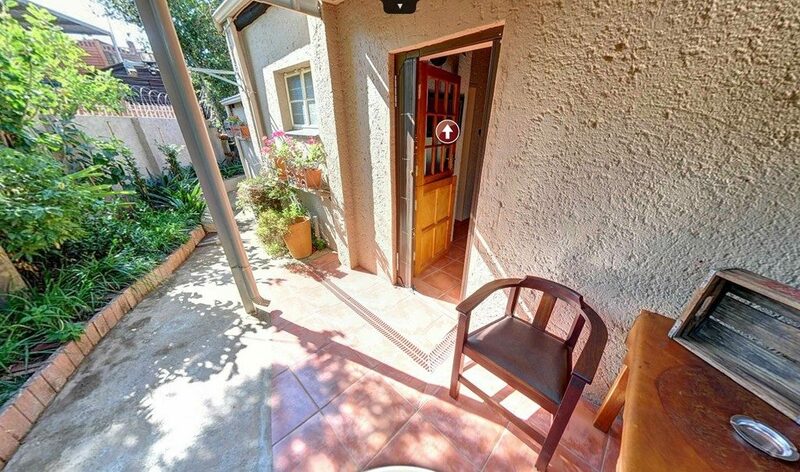 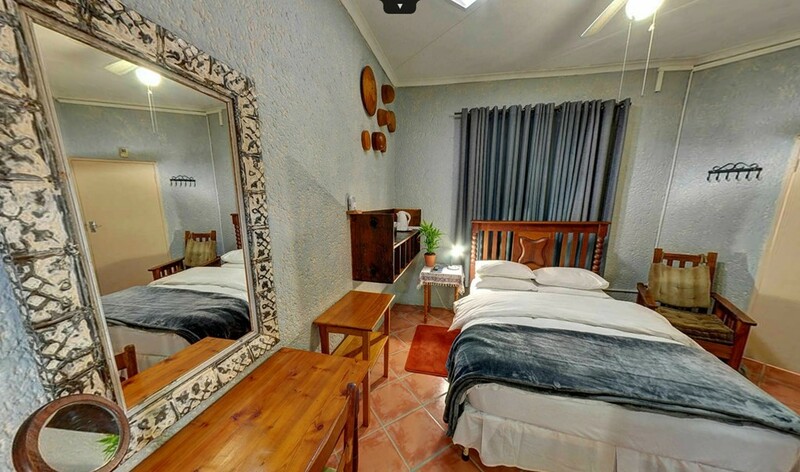 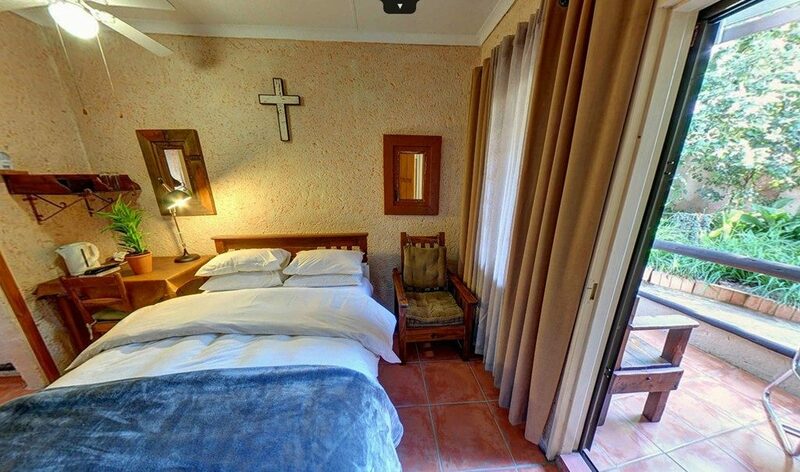 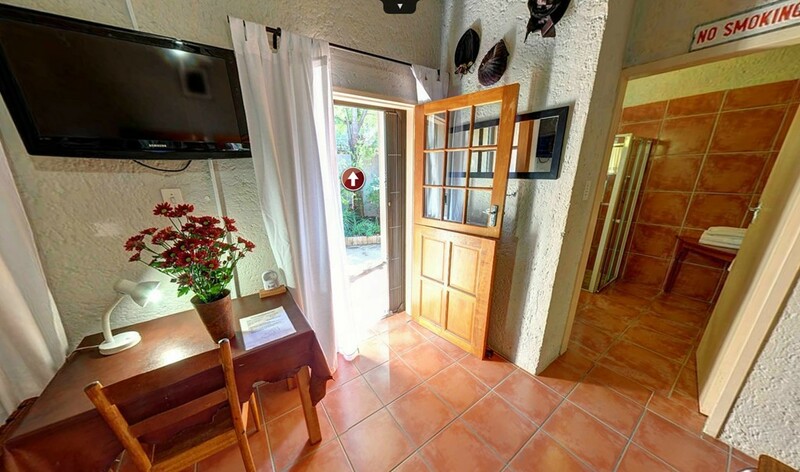 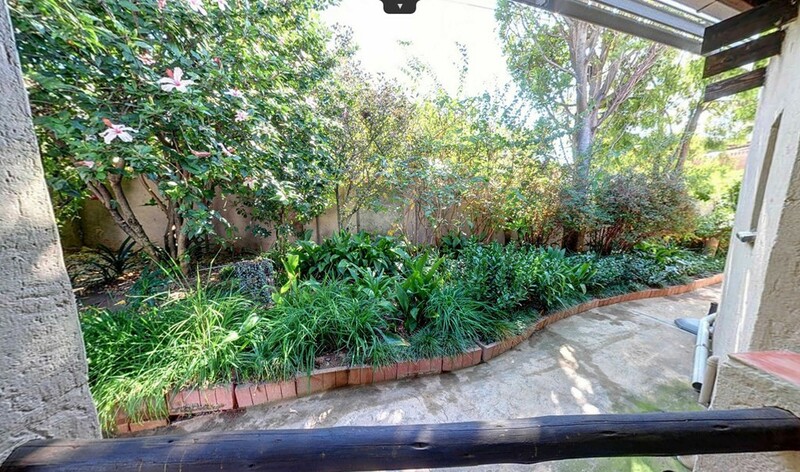 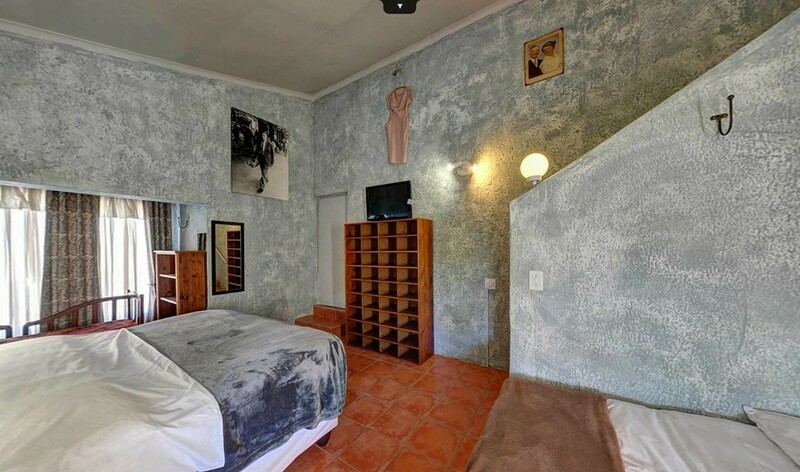 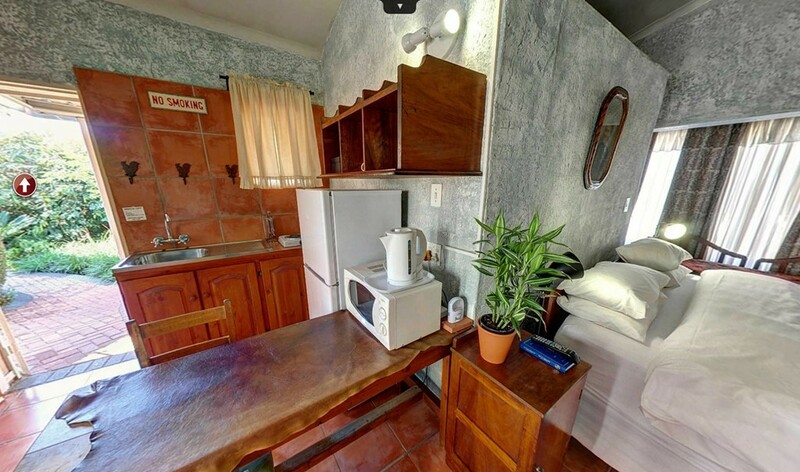 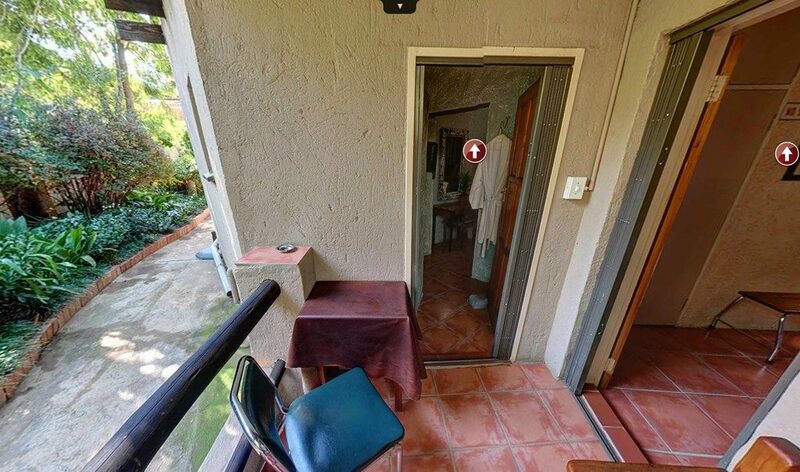 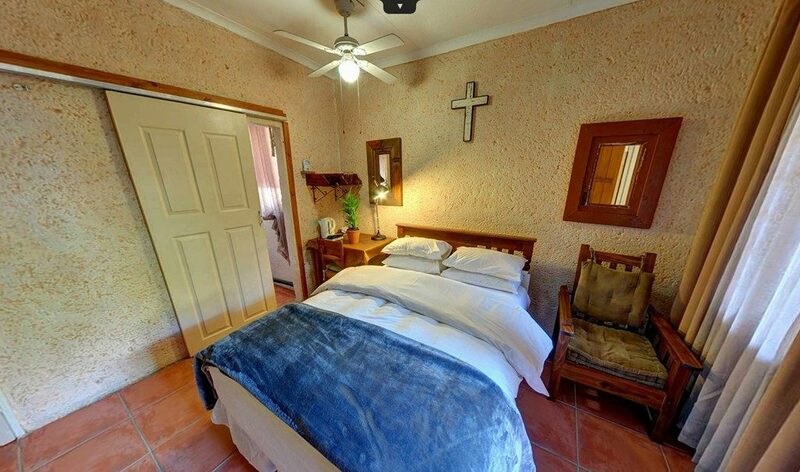 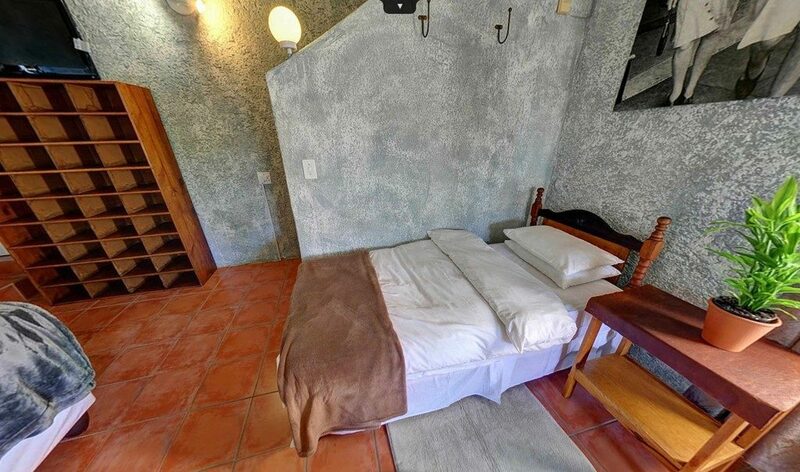 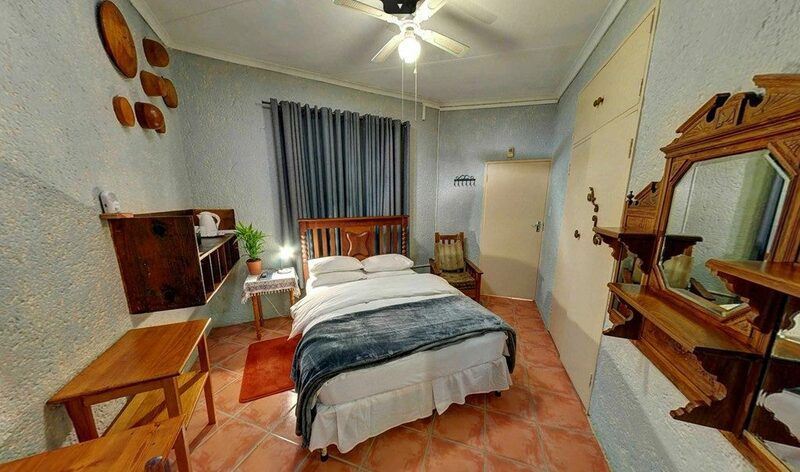 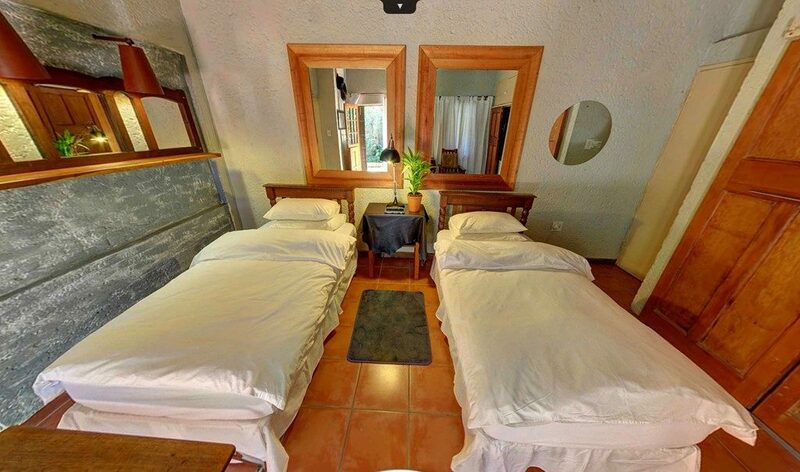 Kloof B&B is acknowledged for its homely ambiance, affordable rates and individual attention.